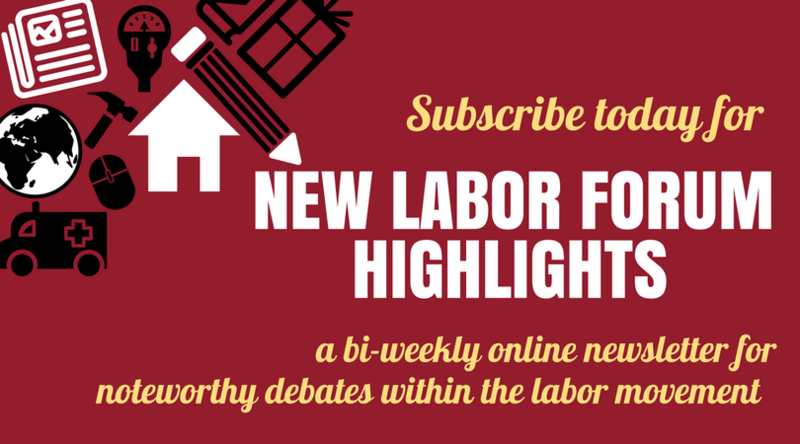 Read all of the latest highlights from the New Labor Forum. View the full archive of NLF highlights from the latest issue and our website here. The Beginning of a New Militancy Among Federal Workers?